Separation anxiety can be terrifying for a dog and absolutely frustrating for their human. The whining, barking, and even destructive behavior can be difficult to handle. But what causes separation anxiety and what can you do about it? 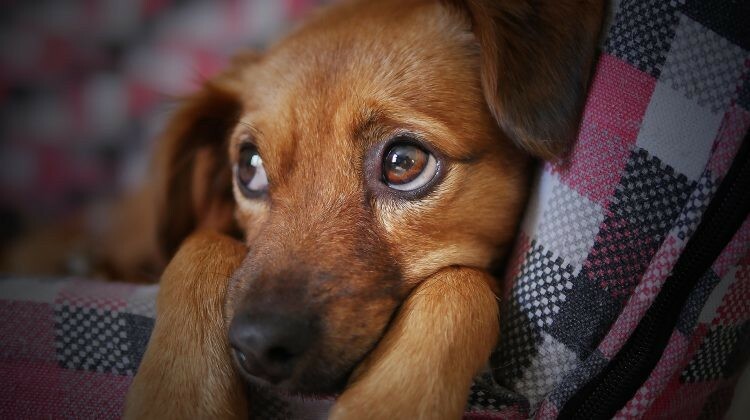 Up to 30% of dogs experience some level of separation anxiety. Your dog is not alone! There are a few factors that can play into separation anxiety. It is important to recognize some of the symptoms and address them quickly so both you and your loving pooch can live a long, stable life. Genetics: Certain breeds, especially hunting and herding dogs are genetically more predisposed to it. Vizslas, for example, have a harder time being alone than other breeds. Early trauma: A rough start in life and trauma as a puppy can create all sorts of anxiety, including separation anxiety. Abandonment: Rescued or adopted dogs are more likely to suffer separation anxiety, fearing they will lose their new human and home. Being taken from their mom too soon: If they were separated before the first eight weeks, they likely haven’t developed their trust in the world yet. Long periods of separation: Leaving them alone for 10 hours or more can be stressful for a dog, especially if it happens frequently. Big changes: A move, the oldest child leaving for college, and other big changes can be stressful. Cognitive decline: Dogs can also develop dementia and may need their human by their side more often. Lack of stimulation: Dogs need to play. They need mind and body activity. Boredom can lead to anxiety. Clinginess: Some dogs just love their people a little too much and don’t want to be without them. How Can you Help Reduce Separation Anxiety? Don’t make a big deal about coming or going: If you act like it's not a big deal, your dog will likely remain calmer. They will be less sad when you are gone and less hyperactive when you come home. Make sure your dog gets lots of exercise: If they have too much energy, they are more likely to get anxious and upset easier. Exercise helps them to get tired, feel satisfied, balanced, and happy. Give him something to do when you are gone: It may sound silly, but leaving the TV on or playing an audible book with a calming human voice can help keep them calmer and make them feel safer. Leave them toys to play with as well. Try a pet sitter or doggy daycare: If they have other dogs to play with or a human to go on a walk with, they will feel calmer and happier. Take up a new sport: Try a new sport with your dog to alleviate boredom and excess energy. It'll be fun, I promise! Try supplements: Some dogs truly are more hyperactive and prone to anxiety. 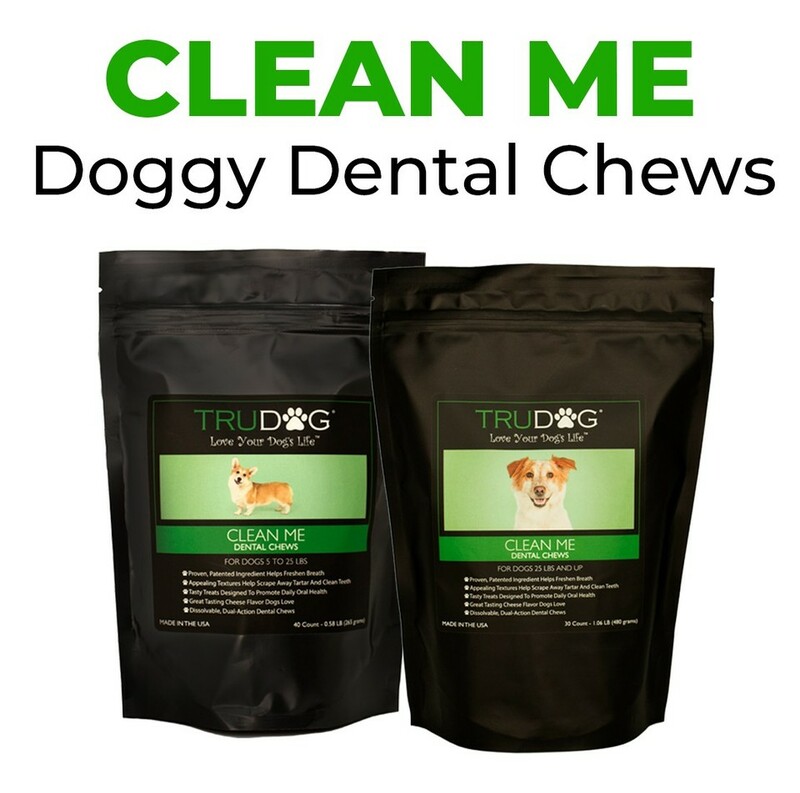 TruDog’s Calm Me soft chews are designed to help your anxious pooch. If your pup has a mild or serious case of separation anxiety, try our Bona Vida Bacon-Flavored Calm & Relaxed CBD Oil. CBD Oil is made from the hemp plant and its seeds and has been found to have many health benefits for dogs including reducing separation anxiety. 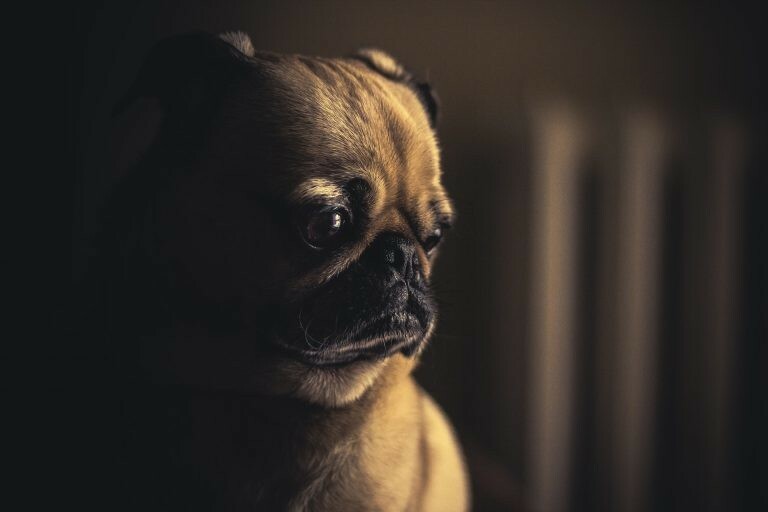 Between 20-40% of dogs suffer from it and CBD oil helps reduce the common problems associated with anxiety such as destructive behavior, urinating, vomiting, chewing, pacing and more. Whether due to past issues or just your pup loves you so much, separation anxiety can cause some serious problems in your home. Teaching your furry friend that alone time is a positive thing and not something to be afraid of will go miles in reducing your own stress. These tips can help you with your dog’s separation anxiety. 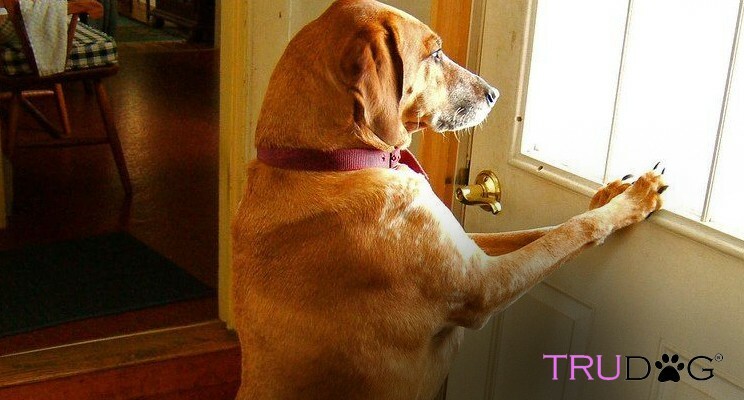 Has your dog ever experiences separation anxiety? What tips have helped to reduce it? Share your experiences in the comments section below.